Seven Top Reasons to Use Creative Writing Tasks in the Classroom— It’s never too early to get kids started on creative writing! 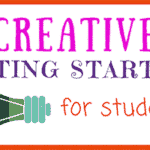 Whether your students are just getting started or have been crafting their own creative works since they first learned to write, now is the perfect time to make daily writing a part of your classroom routine. 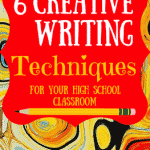 Here are seven top reasons to prioritize creative writing tasks with your students. There’s no doubt about it—creative writing is one of the best ways to boost imagination in young students. When kids write their own stories, poems, and journals, they get to explore new worlds and possibilities that are outside the bounds of their other assignments. 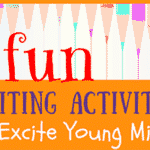 Creative writing tasks are a freeing and empowering exercise for elementary school kids. Practice makes perfect, and creative writing is a fun and easy way to get students writing more frequently. 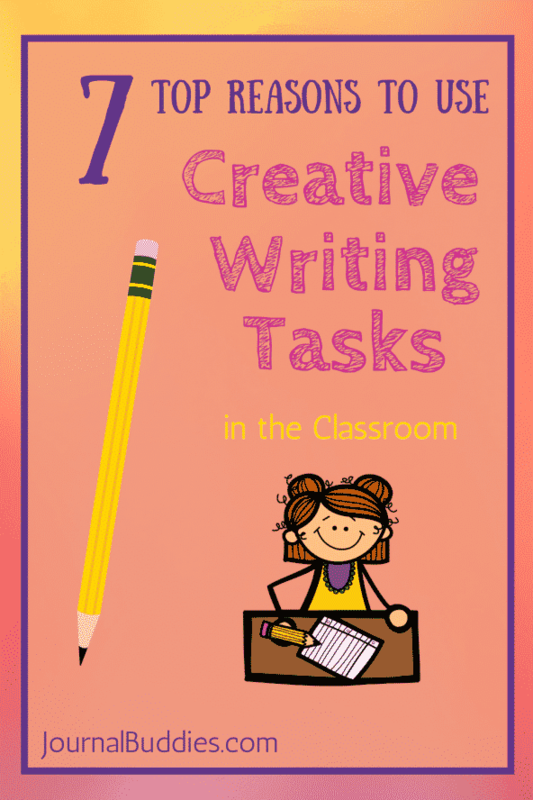 Best of all, you can vary your classroom’s creative writing tasks so that kids get exposure to different types of writing—and so that each student can get practice working in different genres. Daily journaling is a great tool for elementary school kids because it incorporates a healthy routine into their lives and also stresses the importance of writing regularly. As kids get older, a habitual practice of self-reflection and creative thought only becomes more and more beneficial. In addition to improving imagination and writing skills, creative writing is also a powerful way to promote enhanced empathy in young students. Many creative writing exercises ask kids to put themselves in someone else’s shoes—either as they reflect on someone’s experience in a journal prompt or imagine how a character may act in a fictional story. Though students may see each daily creative writing exercise as a simple homework assignment, something magical happens after they’ve been writing for awhile: each student ends up with a large volume of written work that is wholly his or hers. This incredible sense of accomplishment can be very powerful for a young student—and most importantly, is a great motivator to keep on writing. 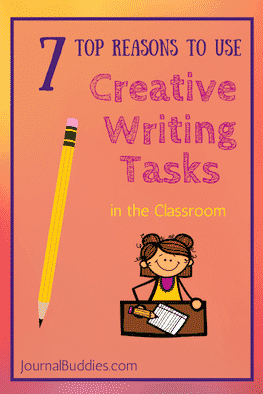 Naturally, creative writing tasks are also fertile ground for critical thinking skills to grow. Whether you prefer to assign reflective journal entries, imaginative short stories, or problem-solving essays, your grade school class will learn how to think more critically and intelligently about the topics they encounter as they write. For kids who aren’t always so confident in expressing their thoughts and feelings, creative writing also offers a powerful opportunity to take new risks and explore new ideas all while operating within the boundaries of a safe (and generally confidential) space. Encourage your students to get adventurous and imaginative in their writing by reminding them that the blank page is a totally non-judgmental and encouraging listener. You’ll be amazed by all the creative thoughts they come up with!